Outstanding Crochet: Project in work. Crochet square worked from center in double crochet. Project in work. 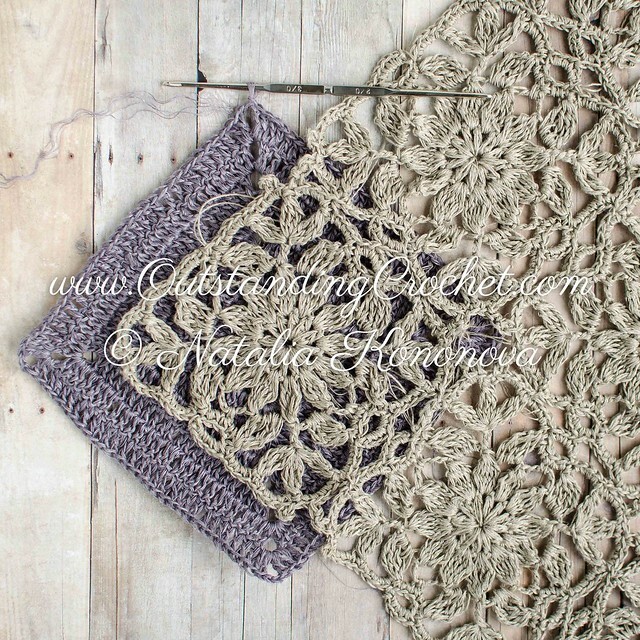 Crochet square worked from center in double crochet. 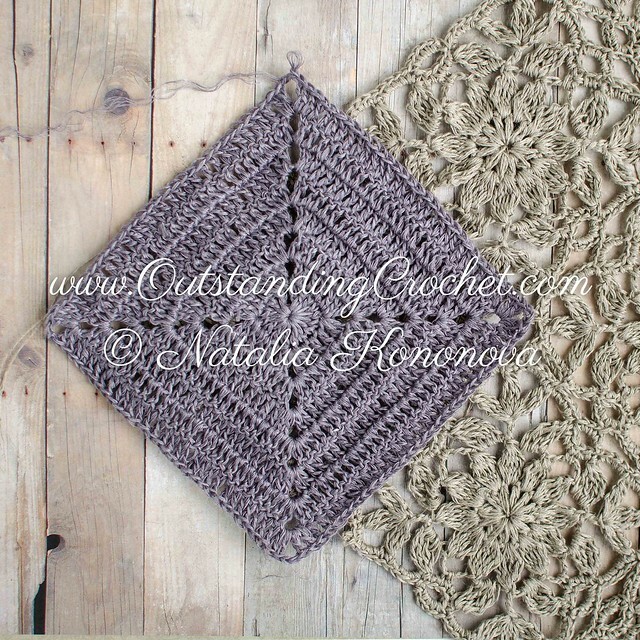 Today I tried a few ways to make a perfect square worked in double crochet from the center. I had 4 different charts, none worked for me, so I ended up inventing my own way. I like that seam is invisible and there is no bias, as it always happens when you are working in one direction. Really gorgeous. What thread are you using? Thank you! It's 6 ply Lithuanian linen from Yarnstories on Etsy. I would be very interested in knowing how you're joining the motifs. This is brilliantly beautiful! Thank you! THis will be explained in the pattern! Natalia, you consistently amaze with your creativity. I'm glad I discovered your blog!